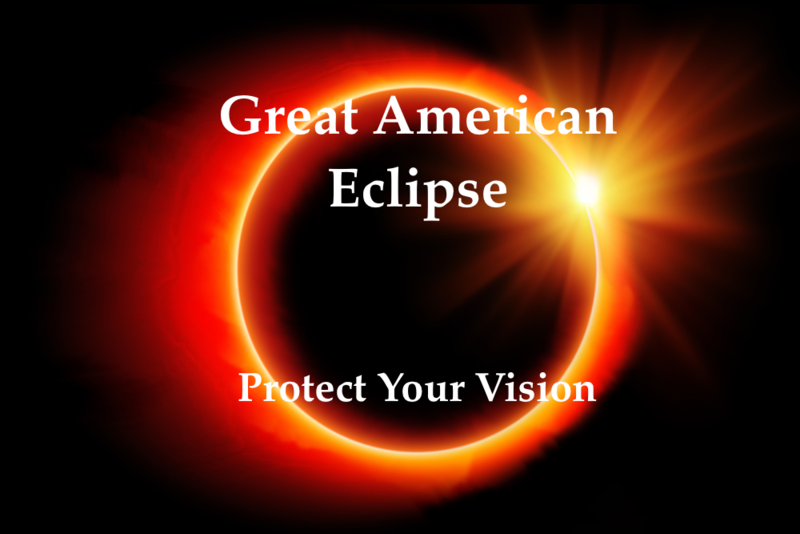 Do you know that kids are more likely to damage their eyes from the eclipse. Here some other information about the eclipse that you might like. Here’s how to safely watch the Great American Eclipse 2017. 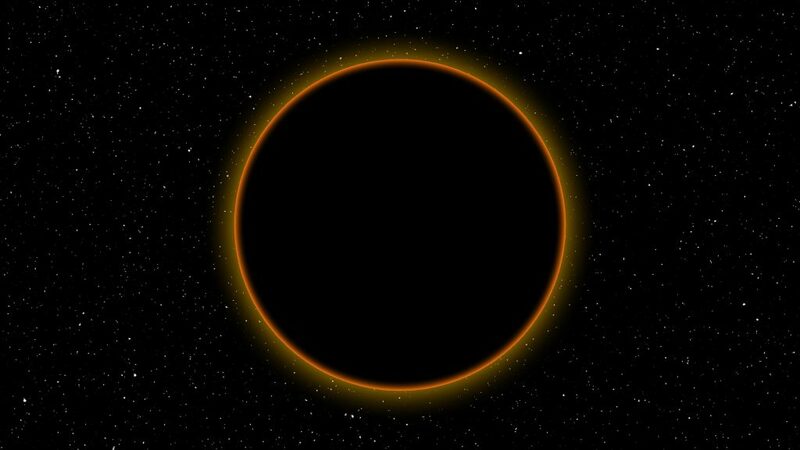 A total solar eclipse is a once in a lifetime event, but staring at the sun can blind you. 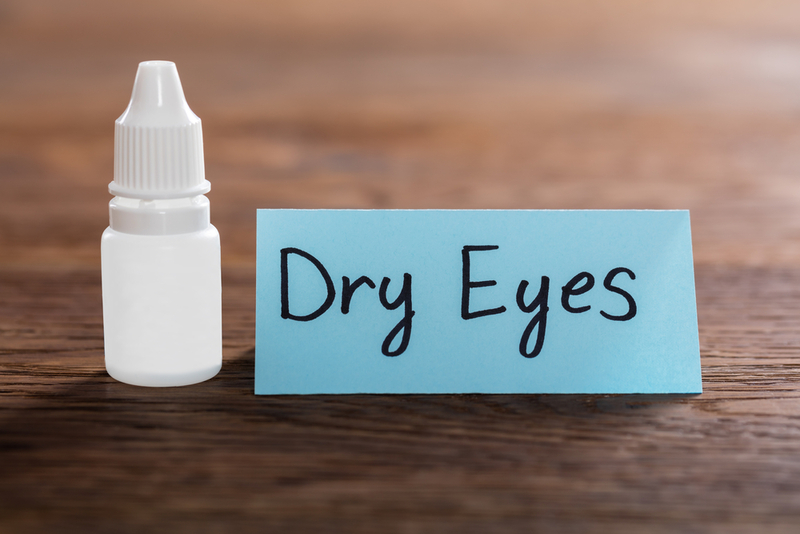 Here’s how to watch safely and protect your eyes.